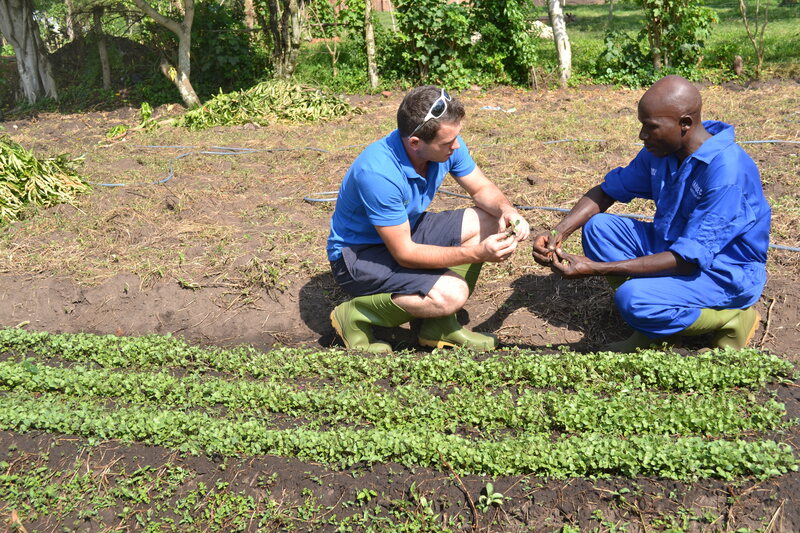 Agri Evolve is involved with sustainable agricultural development in Uganda. Our vision is to develop effective partnerships with Ugandan farmers, working with them to improve agricultural productivity. Through our approach we give people a better life by providing them with the skills and resources they need to run profitable farm business. We practice an approach to agriculture known as ‘Sustainable Intensification’. This offers a practical pathway towards the goal of producing more food with less impact on the environment, intensifying food production while ensuring the natural resource base on which agriculture depends is sustained, and indeed improved, for future generations.